Martin Jarvis is Emeritus Professor of Health Psychology at the Department of Epidemiology and Public Health, University College London. Over the past 35 years he has researched and published widely on tobacco smoking, with special interests in the role of nicotine, social and family influences on smoking, smoking cessation methods and passive smoking. He is a trustee of ASH, and was Deputy Chair of the UK government’s Scientific Committee on Tobacco and Health and Specialist Adviser to the House of Commons Health Committee’s inquiries into tobacco and health and into smoking in public places. 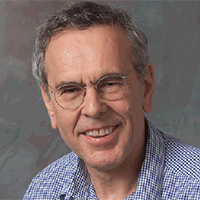 He was awarded an OBE in 2002 and was given the John Slade award of the Society for Research on Nicotine and Tobacco in 2008. 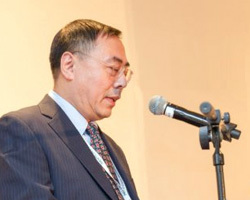 Hon Lik is the Chinese pharmacist who invented the electronic cigarette. In 2001, while using high-dose nicotine patches to help himself stop smoking, he devised a system on a large console, using food additives as solvents. 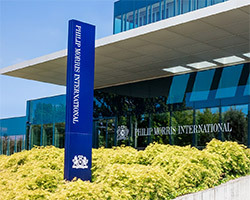 The challenge was managing to scale the mechanism down to a miniature size, suitable for a hand-held cigarette-sized device, and getting the right dose of nicotine, while also getting the right odours from additives. In 2000, he came up with the idea of using a piezoelectric ultrasound-emitting element to vaporize a pressurized jet of liquid containing nicotine diluted in a propylene glycol solution. Hon also proposed placing the liquid in a disposable plastic cartridge which serves as a reservoir and mouthpiece. 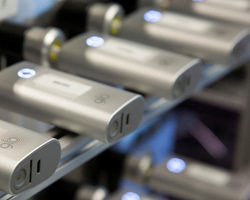 These inventions are the basis of the present-day electronic cigarettes. The harm of smoking cigarettes is well known and understood. Although quitting smoking is the best option for smokers, the emergence of e-vapor products clearly indicates that a large number of adult smokers are looking for potentially less harmful alternatives to cigarettes. 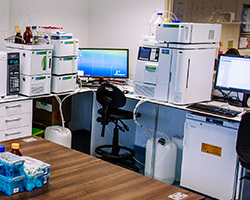 The detrimental health effects of the diketones diacetyl and acetyl propionyl are understood within the vaping community, however the ingredient concentrations of a significant number of other flavour chemicals should be taken into consideration during eliquid flavour development in order to ensure a product that is as safe as possible for the end consumer. 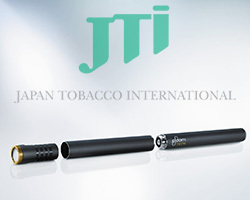 Ploom Tech is an innovative type of tobacco vapor product developed by Japan Tobacco Inc. and Japan Tobacco International. Unlike conventional smoking tobacco products, the product does not combust tobacco. Instead, a nicotine-free vapor is generated which then passes through a tobacco-containing capsule. glo™ is a patented tobacco heating device. Coupled with processed tobacco Neostiks™ the electronically-controlled heating ensures theNeostiks™ are not heated above 240 °C. The water and glycerine in Neostiks™ facilitates low-temperature heating resulting in an aerosol without combustion or ash. ZYN® is a novel, completely white, tobacco free, oral pouch product. 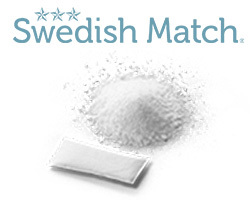 In the manufacturing of ZYN® we are using our experience of Swedish snus as the foundation. The product comes in a variety of flavors and in two nicotine strengths: 3 and 6 mg per pouch. Preliminary data suggest that the nicotine uptake from ZYN® is comparable to that from conventional snus.